Discover has announced its 5% Cashback Calendar for 2019. Each quarter, holders of the Discover it® Card or the Discover® More® Card can earn up to 5% cash back on $1,500 of spending (maximum $75 cash back) at a variety of retailers. 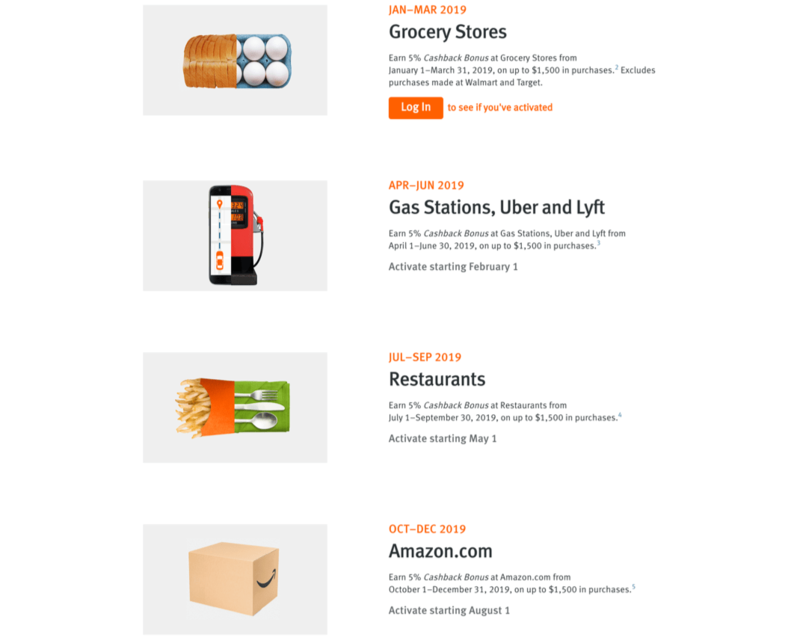 Merchants featuring in the 2019 calendar include Grocery Stores, Gas Stations, Uber and Lyft, Restaurants, and Amazon.com. If you are a fan of cash back, you cannot really go wrong with the Discover 5% bonus categories. 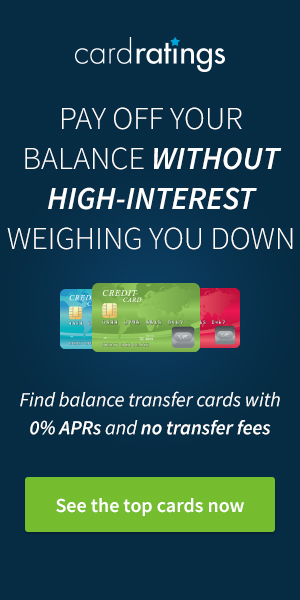 Remember that Chase also has a similar 5% cashback program for holders of the Chase Freedom®. Watching each quarter, if you leverage both cards you could be earning 5% back on a combined spend of $3,000 per quarter ($150). Thanks for the post. 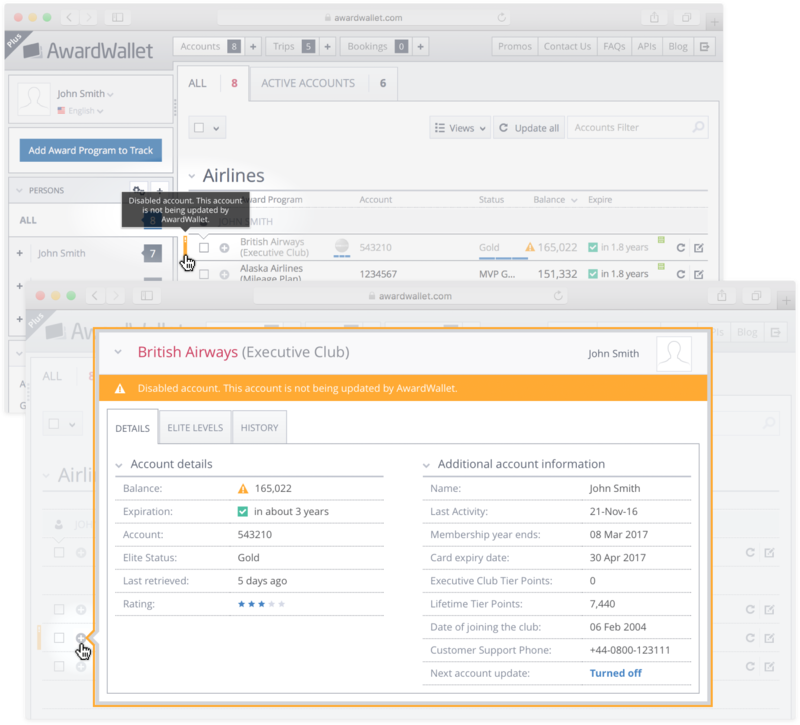 Discover is a great program with many alternatives to redeem the cashback. Always good to have as a reminder. Helps when can plan certain purchases to maximize returns. Would be a good idea to stock up on groceries as much as possible for the year during that first quarter! AS long as it’s a chain, and not at risk of bankruptcy, stock up on gift cards instead. Chase Freedom usually has a 5% grocery quarter also. I’ve never had a Discover Card but they definitely have useful categories. 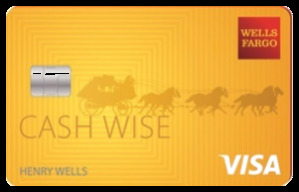 Right now I get more value from Chase points, but if I ever decide that I want to concentrate on Cash Back, I will probably try these out. Thanks for the info. Once again, a nice lineup by Discover. I appreciate seeing the whole year already publicized. What a terrific heads up. Thx so much for raising my consciousness regarding my Discover cc bennies. I always appreciate free market monetarily rewarding (to me) efforts to get my business. Time to start planning my purchases! I love that it’s a bit like a game planning it all out. Nice to find out what the categories are for 2019. I’ll definitely be using it for several of the quarters. Love Discover but hate having to remember to activate their quarterly deals – thanks for the info & reminder. I think I’ll need to make a list of these so I remember to do these once I hit the limit on My Chase that I switch to Discover. Would be awesome to have cash back bonus to put towards spending on whatever. I always forget about Discover! Thank you for reminding me! Does anyone know if the grocery store category is international? It’s hard to find acceptance of Discover overseas but this would be fantastic. I wish discover’s calendar didn’t overlap with chase’s so often. I don’t hit $1,500 in a category very often, so having up to $3k in a single categry for 3 months, well I never get to take full advantage of it. Love that Discover is fee free and has good rotating categories though, also love that their calendar is published 12 months out! Thanks for the calendar. Good info.